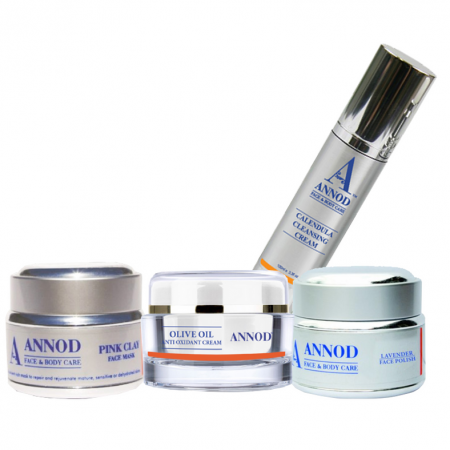 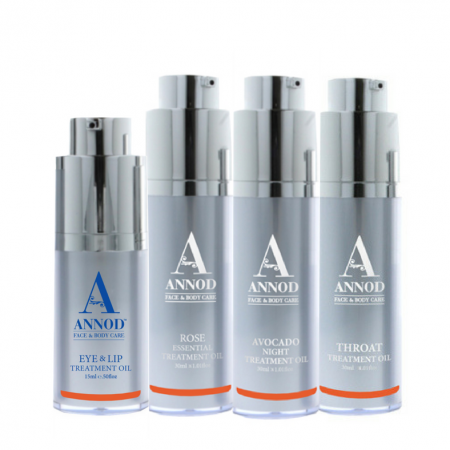 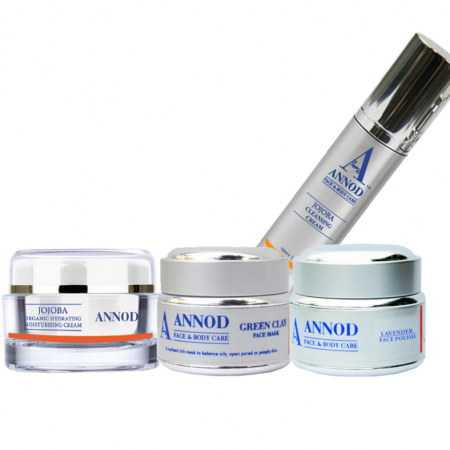 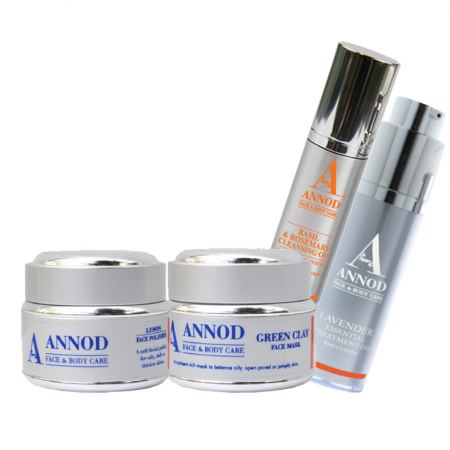 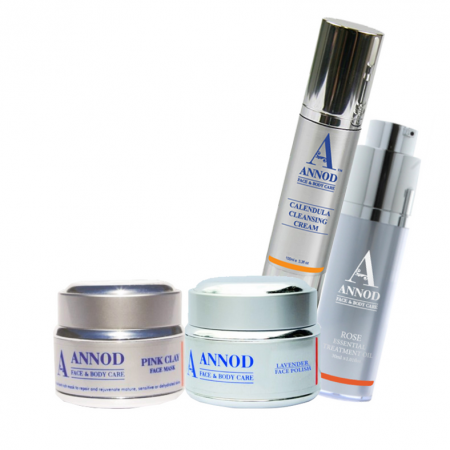 The Annod Skincare Collection Sets are curated to cover specific needs of skin types we see presented daily. 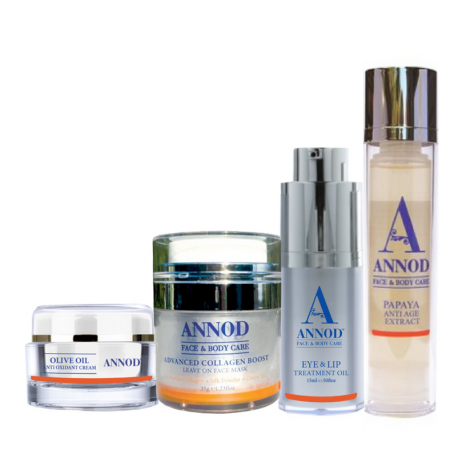 Chosen from combinations of products that would be used in a Beauty Salon treatment. 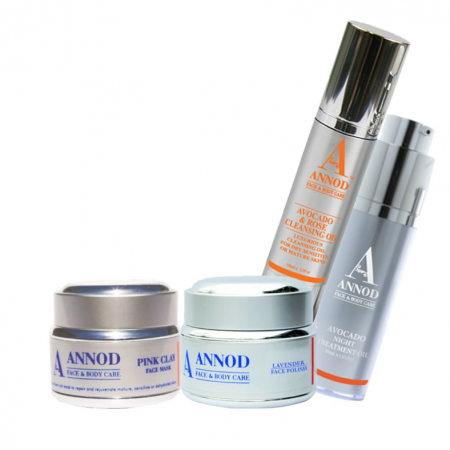 By combining the correct ingredients and the correct selection of products you will visibly feel and see the difference in your skin quickly.